Other times by appointment. Can also be available by appointment on Sundays. 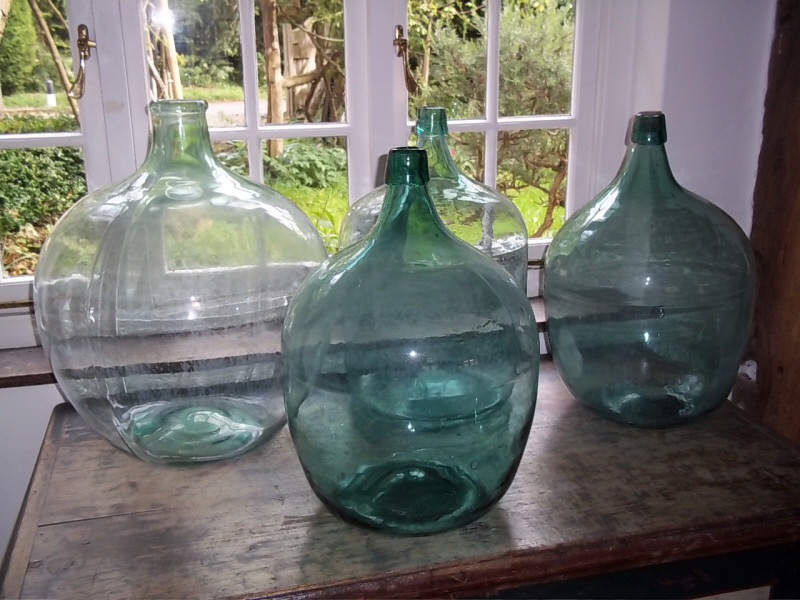 At Antiquated Decorative Antiques, run by Vicki Emery here in Kirdford, West Sussex RH140LP, UK (10 minuets from Petworth) we supply decorative furniture and decorative antiques across UK and worldwide. Antiquated exhibit at Tudor Rose Antiques and the Petworth Antiques Market in Petworth and from our main showroom in Kirdford. 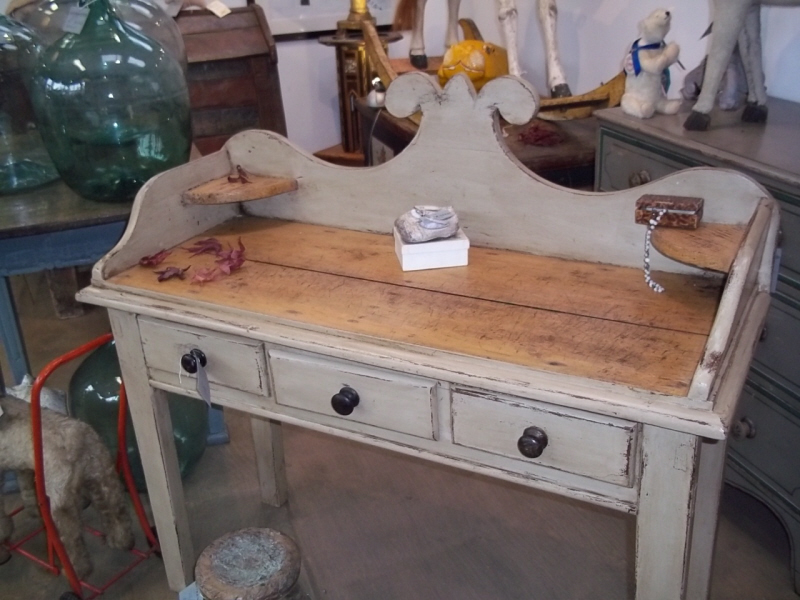 We specialise in decorative antique furniture including EnglishFrench and Scandinavian original paintedfurnituresuch as antique linen presses, corner cupboards, dressers, serving tables, chairs, boxes and mirrors. 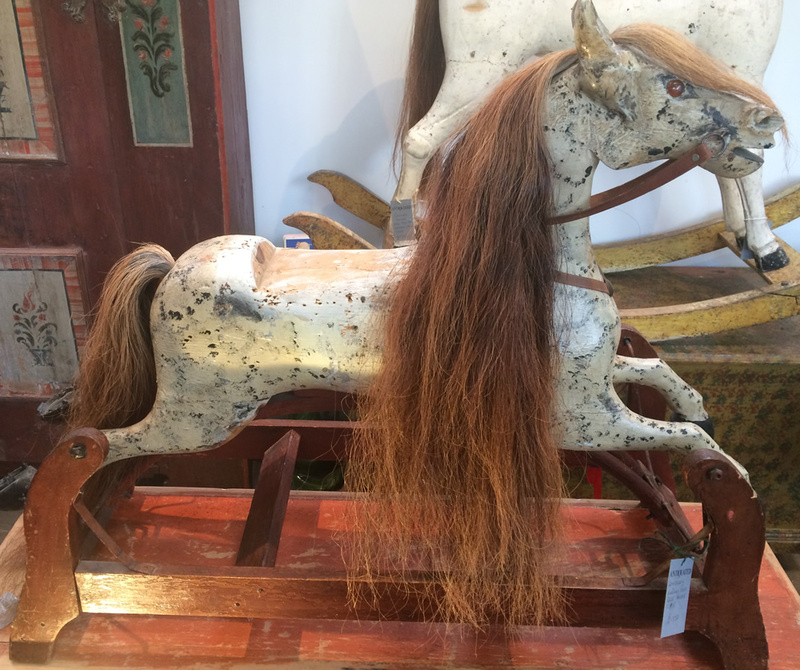 We also offer a great range of antique rocking horses Georgian and Victorian. we also upholster Sofas and Chairs and Vicki offers help in interior decorating. We offer an upholstery service and upholster 18c and 19c chairs and sofas in bleached linen or lush silks and wools. We also offer an Interior Design Service. We provide advice and assistance in shipping your decorative furniture purchases.